There’s something on Instagram I really don’t like and I think it is worth fighting against. I mean dishonest behaviour of following and then quickly unfollowing, in hope we don’t notice. It is all probably automated and bought from some third party as a “promotional package”. I always block accounts which do this and I hope other people will start too, so this ugly practice will die out. There are apps which show you who recently unfollowed you. Let’s keep Instagram personal and -honest-. 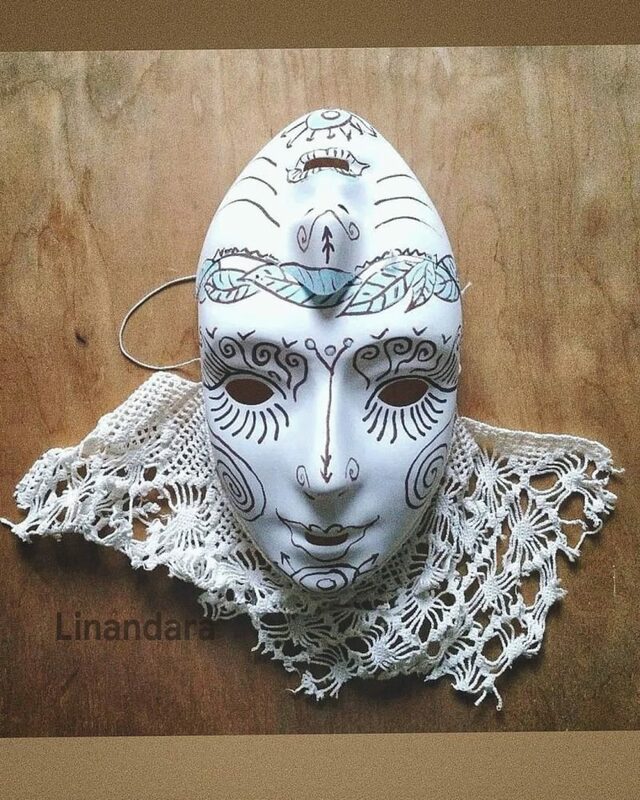 Tagged alternativeart, artmask, Cosplay, dreamworld, dream_interiors, ethereal, faery, fantastique, fantasy, FantasyArt, fantasydecor, folkinteriors, folklore, giftideas, honesty, linandaras_art, magicalthings, mask, myparagonquest, mysterious, mystery, myth, mythical, OtherWorld, Otherworldly, otherworlds, outsiderart, scififantasy, surrealart, worldtuners.